Whether you’re training at the gym, hitting the sports field, or busting out some moves on the dance floor, it’s important to consider the right shoes for each situation. Puma has spent over 48 million euros on its research and development, most of which has been in the field of sports science. It’s a discipline which studies how the human body functions during exercise and they use this knowledge to craft different types of shoes for various kinds of physical activity. At the gym you’ve got people who focus on cardio, others who emphasis on weight training and some of try to get the best of both worlds. They each require shoes tailored to their exercise regimens. Once you’re done picking a track-suit and making a playlist to pump you up. It’s time to pick a pair of gym shoes. If you’re a weight-lifter, you will need shoes with light padding. Shoes with too much cushioning can reduce the impact of the weights, lowering the effectiveness of each set. When you’re at the gym doing deadlifts and barbell squats, choose a pair of shoes that provide solid grip so that you’ll never run the risk of taking a tumble with a 20 kg weight in each hand. 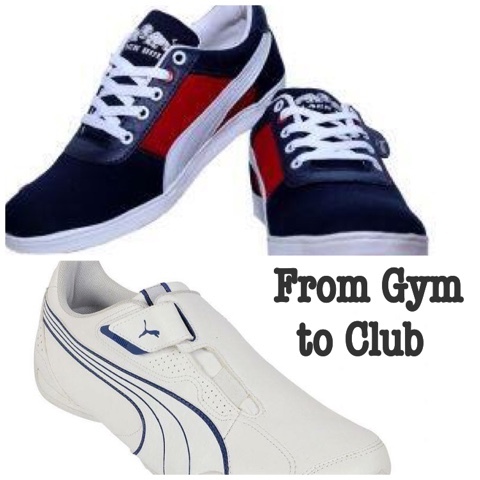 There is a wide variety of Puma shoes best suited for weightlifters. For example the Men’s Puma Redon Move shoes and Puma Soleil Women’s Shoes are tailored to folk who enjoy pumping some serious iron. Protect you from sprains and injuries. The technology behind sports shoes, is how athletes are reaching their peaks with record-shattering performances. Choose the right athletic shoes to give yourself a major competitive edge. 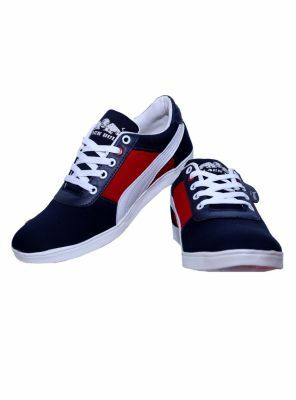 Puma shoes mix sport lifestyle and fashion in an innovative way. Puma Blue Synthetic Leather Running Sport Shoes and Puma Vista Running Runner Shoes provide you with comfort. They protect you when you run and work out. Style is at the top of everyone’s list but so is comfort. The Black Bull and Puma Excurse are perfect examples of Puma shoes that are fashionable. Puma’s unique selling point is that, they try to put fashion into their sports and sports into their fashion. A quick guide to buying a new sneaker can help you pick out the right Puma shoes. When buying sneakers, keep in mind, that they are your default shoes. You’re going to use them for everyday activity. For example, you’re going to use them to play football on the street or walk long distances. Even sneakers need to be durable. 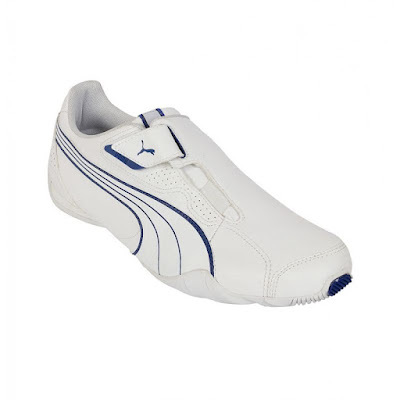 Being a sports performance brand, Puma shoes are designed for this sort of strenuous, consistent activity. Classic shoes evolved for sports. Love Puma..they're the most awesome workout shoes! I like the look of the red, blue and white trainers - and not just because they're the colours of my flag ;) haha. Merry Christmas! !